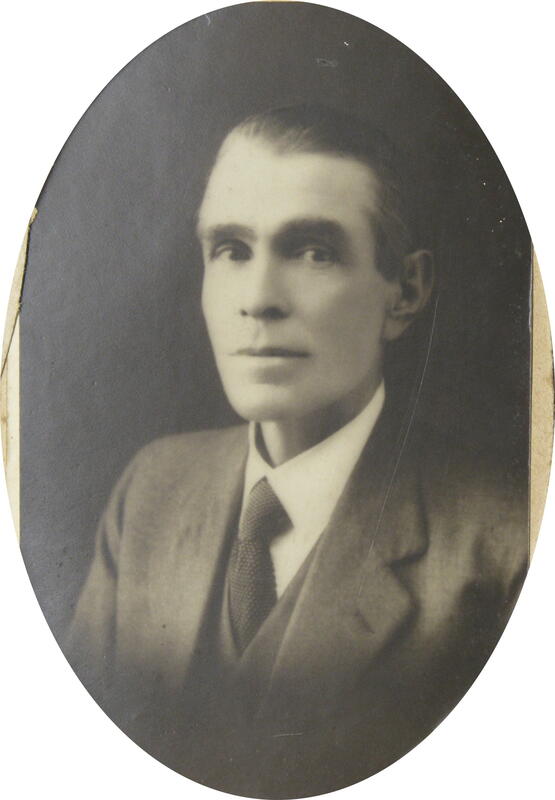 William Joseph Carlton was born at Newcastle on 2 May 1894, son of Alfred Carlton and Rachel nee Elliott. In 1925 he married Catherine Taylor at Glebe.There were two daughters and a son of the marriage. He died at Concord on 30 January 1949, aged 53 years. Catherine Carlton died 4 May 1974, aged 71 years. Educated at the Christian Brothers, Lewisham, Carlton enlisted in World War 1, joining the AIF on 29 May 1916. He served as a private in a machine gun company, and returned to Australia on 3 May 1919. Carlton was active in the returned soldiers movement and later an organiser for the Railway Workers Union. He worked as a boilermaker’s assistant at Eveleigh workshops. During the 1929 timber strike at Glebe Carlton observed ‘the procession of voluntary workers ….was preventing local residents from using our own streets’, adding that ‘police have beeb enrolled…..to protect these scabs who are taking the bread and butter out of the mouths of the timber workers and their dependants. I have seen scabs, well protected by police make insulting gestures to people standing around’.He is remembered in the William Carlton Gardens in Glebe. William Carlton was MLA for Glebe 1935-41 and MLA for Concord 1941-49. Tom Keegan retired in 1935, and Carlton, a Lang Labor member, was elected the MLA Member for Glebe in 1935, with 59% of the vote. Dr H J Foley, candidate for Heffron Labor, opposed Carlton at the March 1938 election. Carlton with 46.0% of the vote defeated Foley with 40.7%. In a redistribution Glebe electorate was abolished in 1941. Carlton won the seat of Concord in 1941 and held it to his death in January 1949. 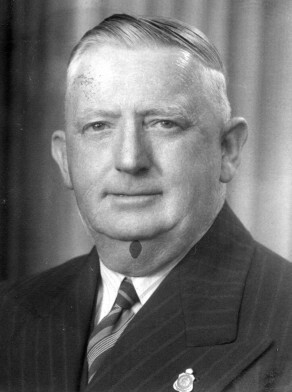 Carlton was Labor Party whip from 1941 to 1947.